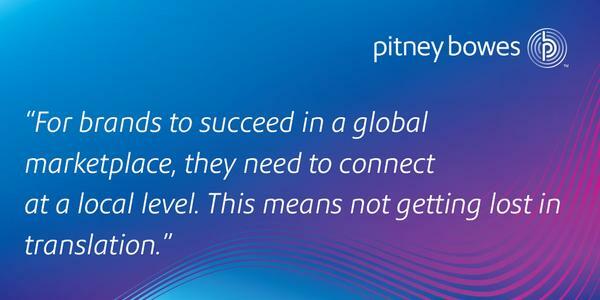 I recently had the delight of writing a guest blog post for Pitney Bowes on the topic of How language needs to be managed in a connected world. Anybody that knows me, knows how passionate I am about social media and encouraging brands to adopt social practices. This means you will often find me involved in “Tweet-Chats” or “Twitter chats". Where people with a common interest gather around a common hashtag as a link and discus questions and ideas presented by a chat moderator or guest with a specialist knowledge on a topic. One such Tweet-Chat I attend is #PowerofPrecisionChat. This chat is hosted by Brian Moran and runs monthly. It is attended by an amazing group of people from within Pitney Bowes organisation from across the globe and a gathering of other twitter people interested in global connection and sharing thoughts and ideas that are raised in the discussion. They Discuss concepts “like Making Big Data work” and global marketing and connectivity. Having been apart of the chat for a couple great sessions I was approached by Brian to write a guest blog post covering the topic of “How language needs to be managed in a connected world." Twubs is actually a great tool for engaging in twitter chats or hosting them and the interface is intuitive. tool Tweetchat.com it is also a useful chatting tool to have up your sleeve. I hope you have fun joining the the chat communities on Twitter. You never know you might end up with an organisation like Pitney Bowes sharing your writing. 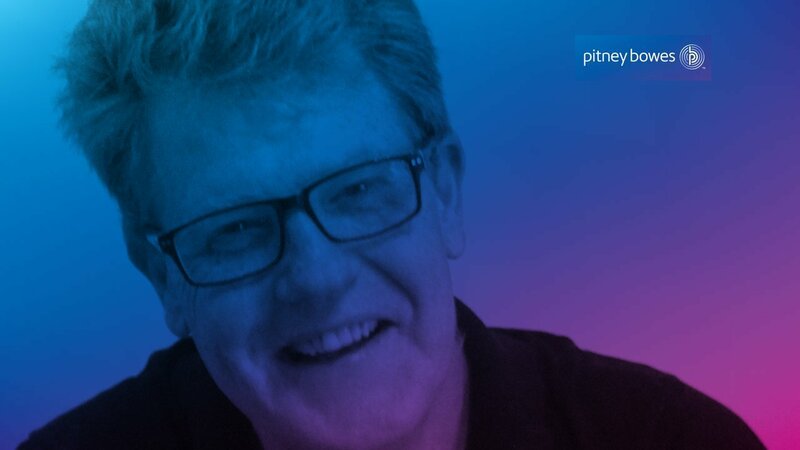 I would love your feedback on my guest blogpost for Pitney Bowes- You can leave a comment on the Pitney Bowes page or here.